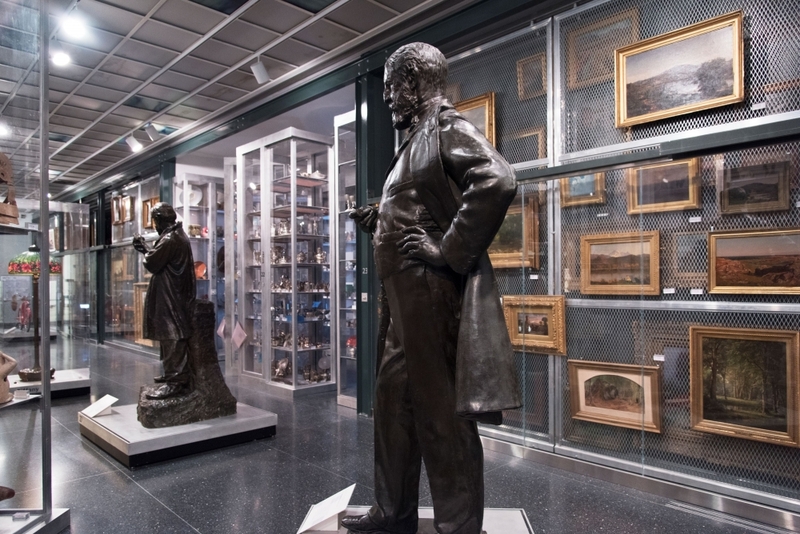 We are looking forward to our study trip to New York this week with the Derby Silk Mill Museum of Making to see the Brooklyn Museum Visible Storage study centre https://www.brooklynmuseum.org/exhibitions/luce and the Cooper Hewitt Design Museum http://www.cooperhewitt.org/ hoping to find inspiration to co-design and co-make the next phase of the Silk Mill. We are pleased to have secured our third Innovate UK research grant to develop the MassBespoke™ parametric construction system. The grant is for building a full prototype and the project will start in June 2016 and run till May 2018. 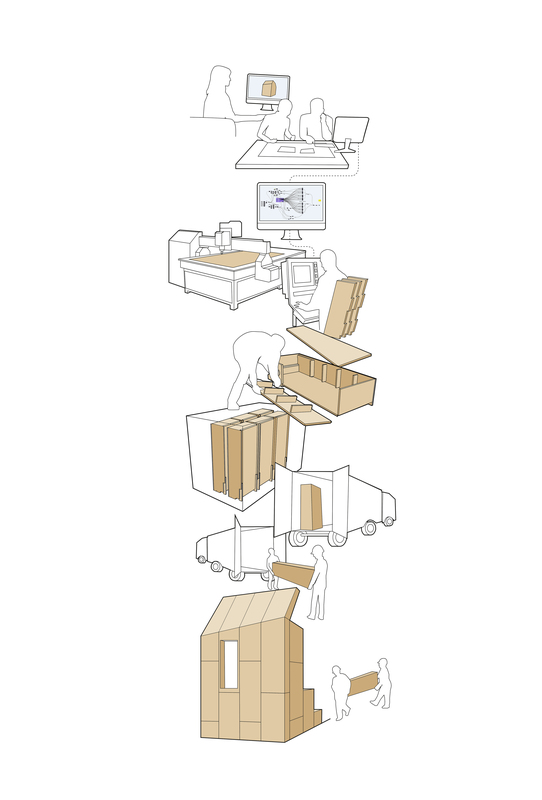 We are working on this project with ARUP, Stage One and Simply Rhino. 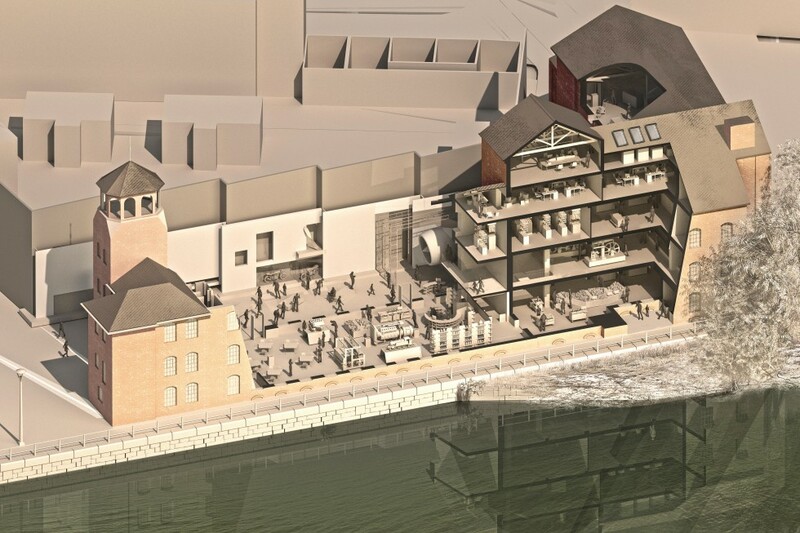 We are delighted to have been appointed to progress Derby Silk Mill through to RIBA Stage 3 and thus be given the opportunity to continue working with Derby Museums’ Silk Mill team to support their innovative approach and their vision of what museums can be in the future. 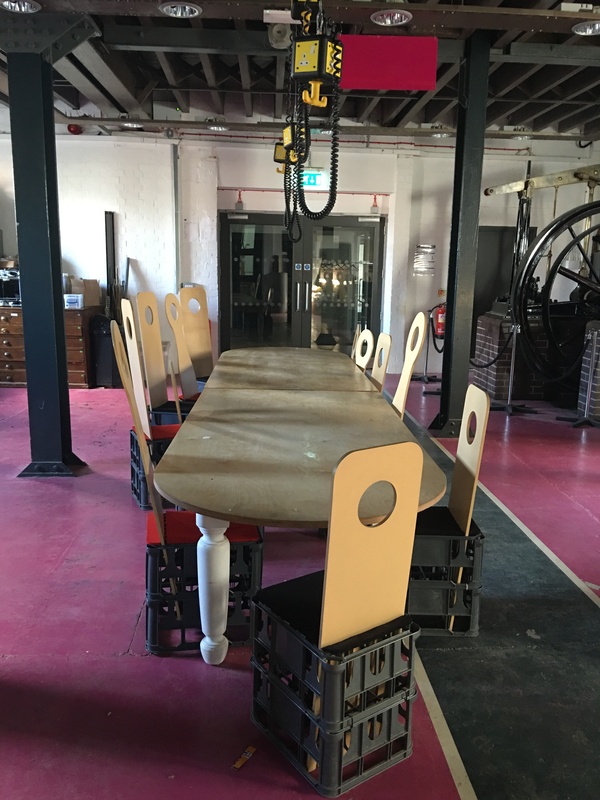 We are also pleased to continue our involvement with Derby, where we have worked on other schemes, such as the refurbishment of Marble Hall in Osmaston and Sadler Bridge Studios. Joining our team will be Leach Studio, specialists in developing inspirational visitor environments, to develop the look and feel of the exhibition and learning spaces. 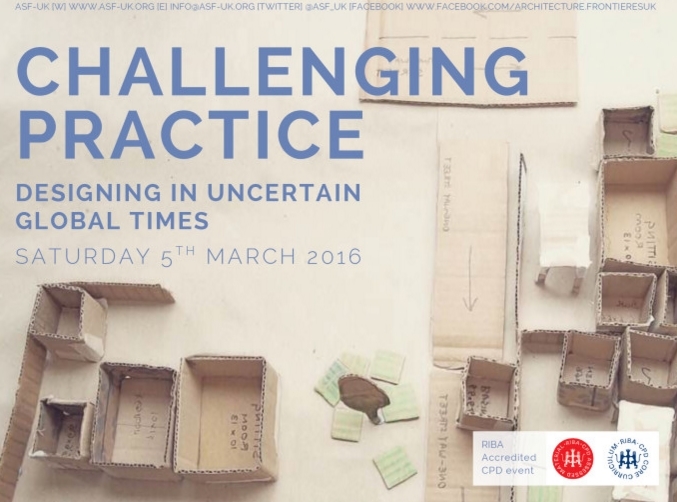 Irena will be Keynote speaker at this one-day symposium “Challenging Practice: Designing in Uncertain Global Times” organised by Architecture Sans Frontières on Saturday the 5th of March in London. 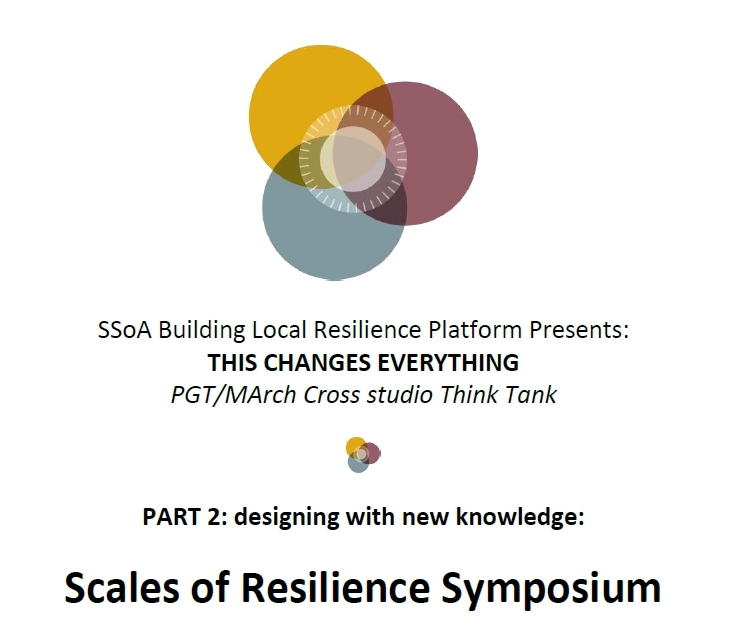 On Wednesday 24th of February, 11.00-14.00, Irena together with SSoA staff and students have organised a one-day symposium “Scale of Resilience”. This is part of the SSoA Building Local Resilience Platform project “This Changes Everything”, a PGT/MArch Cross studios Think Thank. This symposium will explore how adaptation to climate change, onset of new technologies and the emergence of new forms of governance play out at city, neighbourhood and single citizen scales. Melissa Mean, Head of Arts,Knowle West Media Centre:The Factory: on Making, Co-Production and Community Factory. 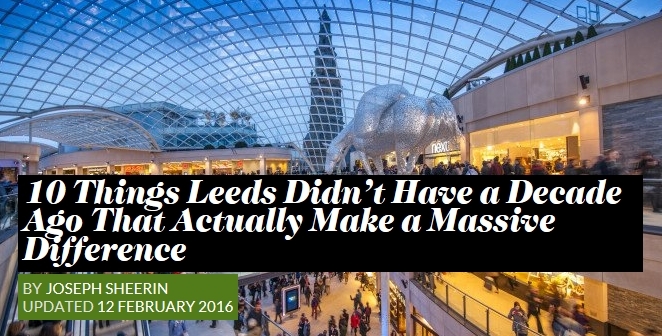 We enjoyed reading such an ode to our city on Leeds-List, and even more so when we saw we are behind two of them (Tower Works, South Bank and South Link, the station’s Southern entrance)! 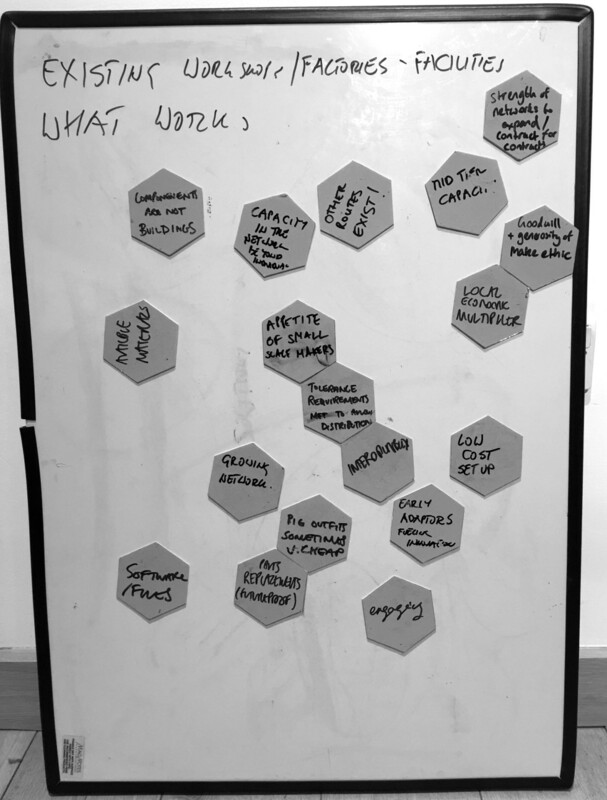 We held a great workshop here at BLA on Digital Making – What Kind of Future in construction Industry. A lot of good discussions amongst Irena Bauman, Matt Murphy and Maria Hensall from BLA, Melissa Mean from The Factory, Ivan Rabodzeenko from Chop Shop, Phil Langley from Bryden Wood Architects, Jonathan Wilson and Colin Dixon from Citu as well as Alastair Parvin from WikiHouse. The workshop was hosted as part of our Innovate UK funded feasibility study into integrating construction supply chain. 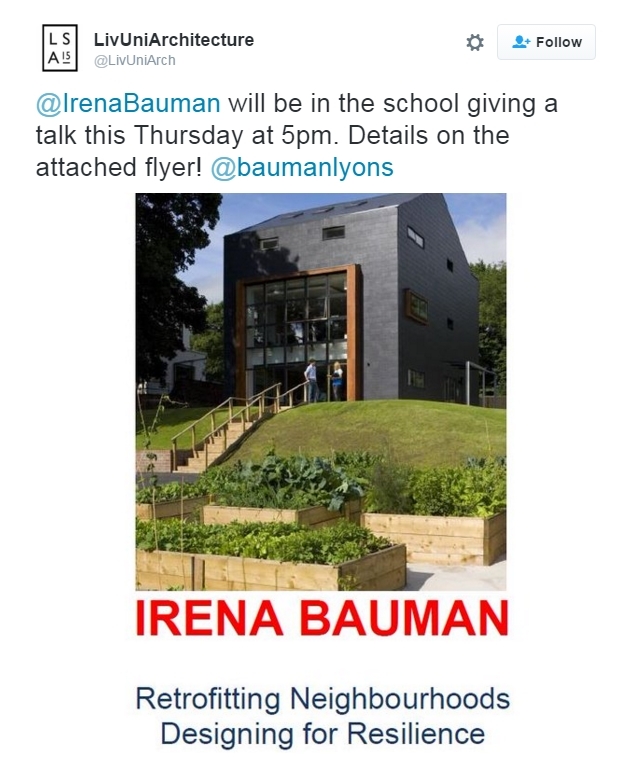 Irena will be giving a talk at the Liverpool School of Architecture this Thursday, the 11th, at 5pm, titled “Retrofitting Neighbourhoods, Designing for Resilience”. We are looking for a number of architects with 3-4 years post Part 3 experience with diverse skills sets. We invite applications from architects with strong design skills and excellent construction knowledge as well as familiarity with Passivhaus standards and other aspects of sustainability and climate change mitigation and adaptation. Archicad and BIM skills would be an advantage. We are also looking for architects with co-production and engagements skills, experience of working with user centred design on buildings and strategic frameworks . Strong graphic and social media skills would be an advantage. We are also looking for Part 2 students who wish to develop some of the skill sets listed above but also graduates with interest and skills in parametric design and coding. We are happy to consider applicants who are wishing to combine study for part 2 with working. 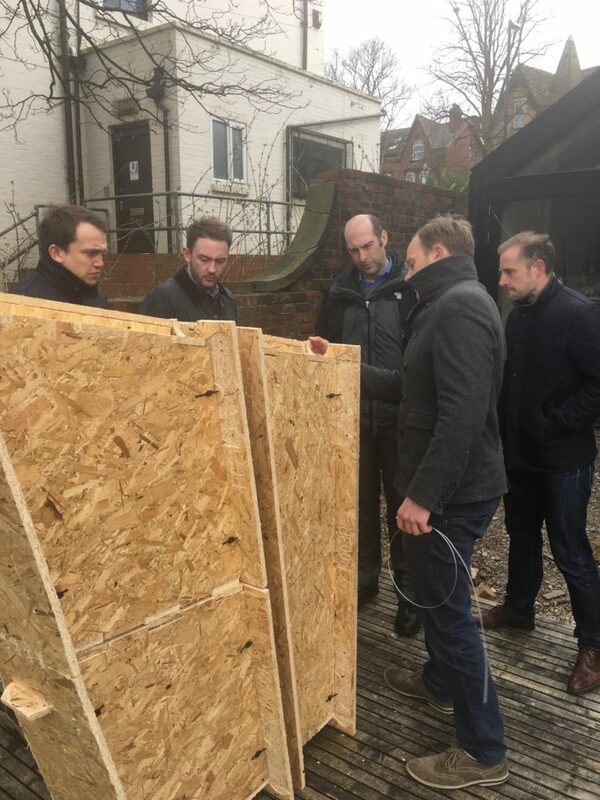 We are working on a variety of projects in the North of England including masterplanning, regeneration strategies, new build low carbon housing schemes, listed buildings refurbishment, light touch/high impact improvements to social housing, bottom up regeneration strategies and research projects. We work 5 days in 4 – long days but 3 day weekends! We are keen on good gender balance in the team. The South Link to Leeds Station has now been open for a few weeks and it’s been great to see how well it’s used and the benefit it has brought to passengers accessing that part of Leeds. Some of our staff now find their commute up to the office a lot easier and faster too! The South Link was a project that we were involved with up to design development “Network Rail GRIP Stage 4”, which included the planning permission for the £16m new southern entrance to Leeds City railway station, extending out over the River Aire and connecting into the Dark Arches, a designated heritage asset beneath the railway viaduct.